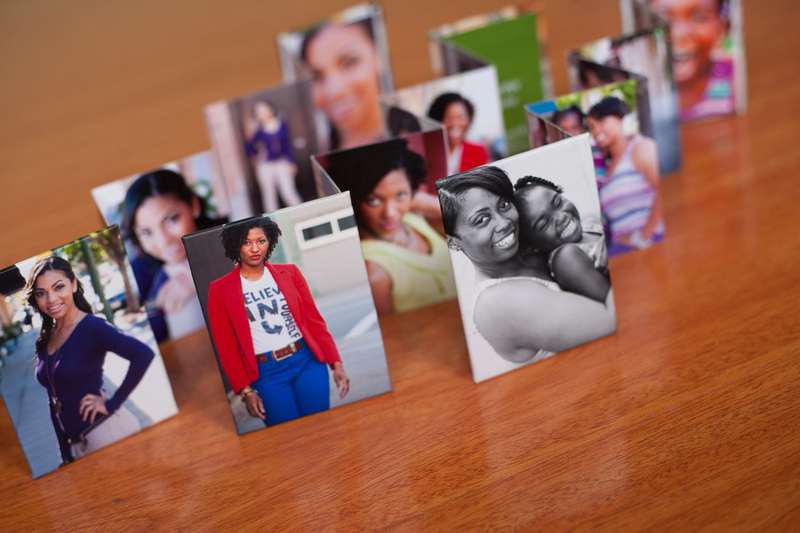 new custom photography products - who is nicka smith? 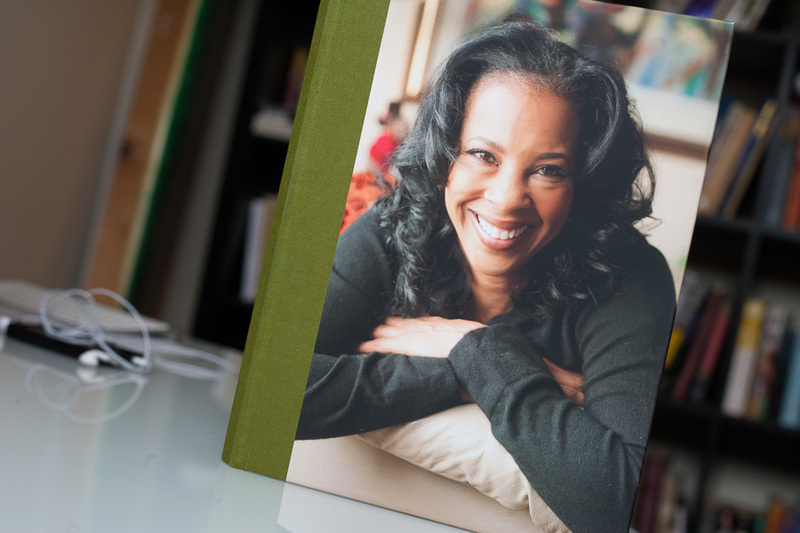 i’ve been quite busy as of late…adding some new products to my aresnal…merging storytelling with the photographic experience so that my sessions last longer than just the day they happen. i’ve been waiting a while to get the creative juices flowing in this regard and i am ELATED to show you what i now have available. 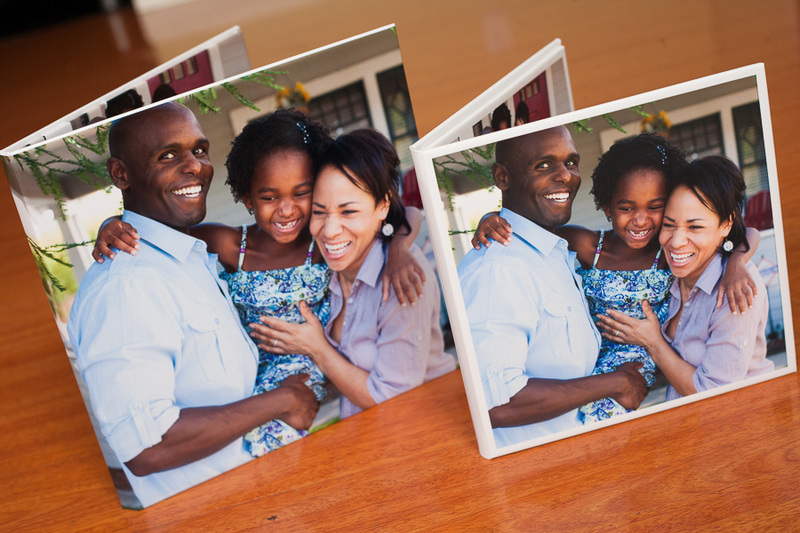 Capture the story of your photographic experience with a set of three pocket displays of your favorite images. 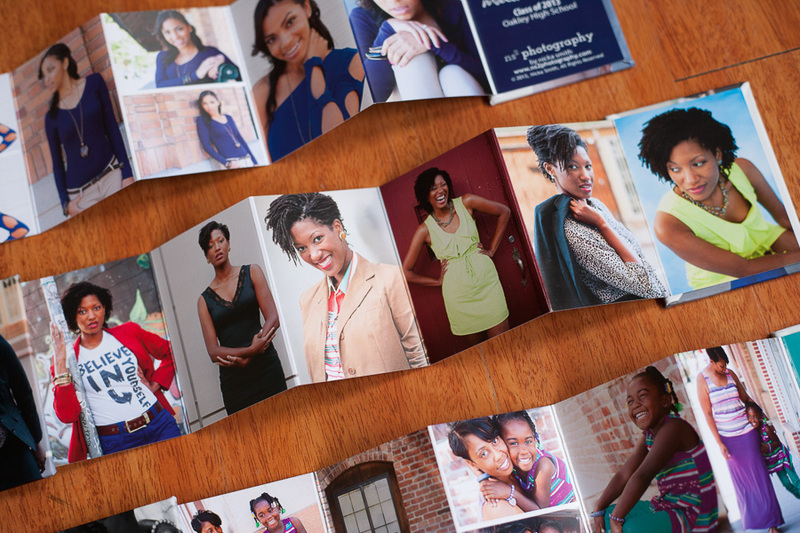 These small and portable accordion wallets allow you to easily show off your session. 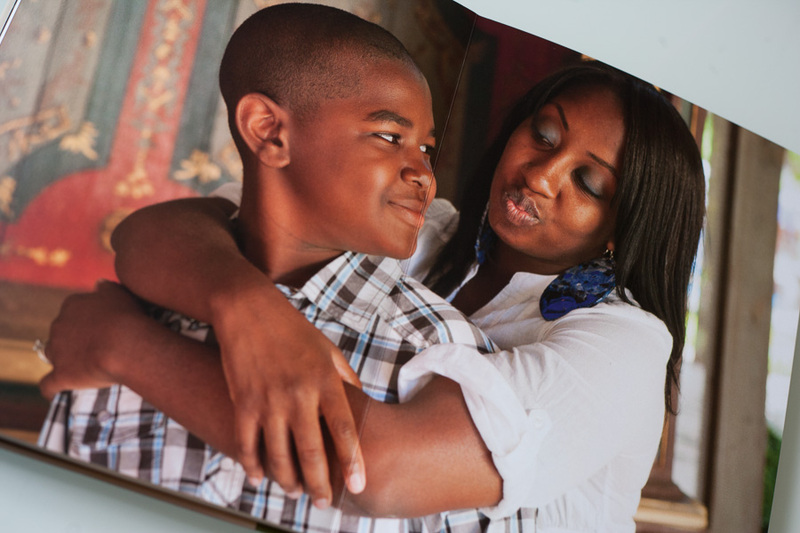 Printed in six colors on high grade pearl paper. Measure 2.5×3. 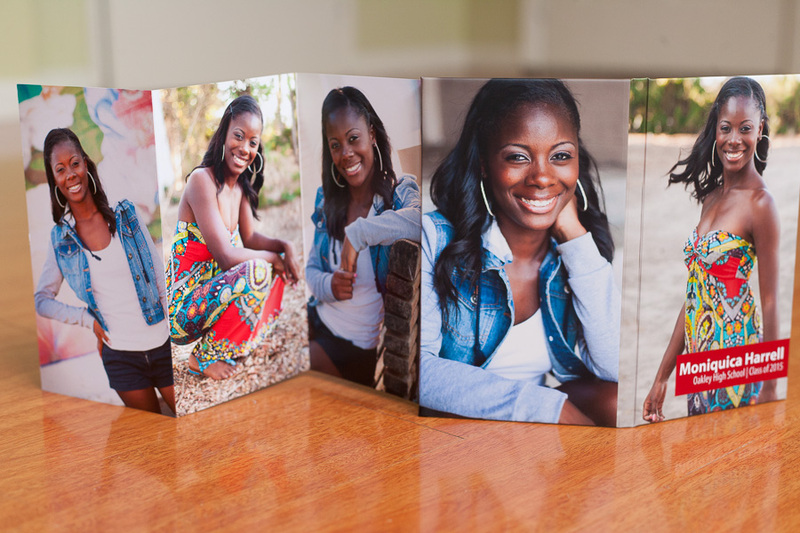 These small and portable accordion books allow you to show off your session and come complete with two hard covers. Also measure 2.5×3 and come in a set of two. 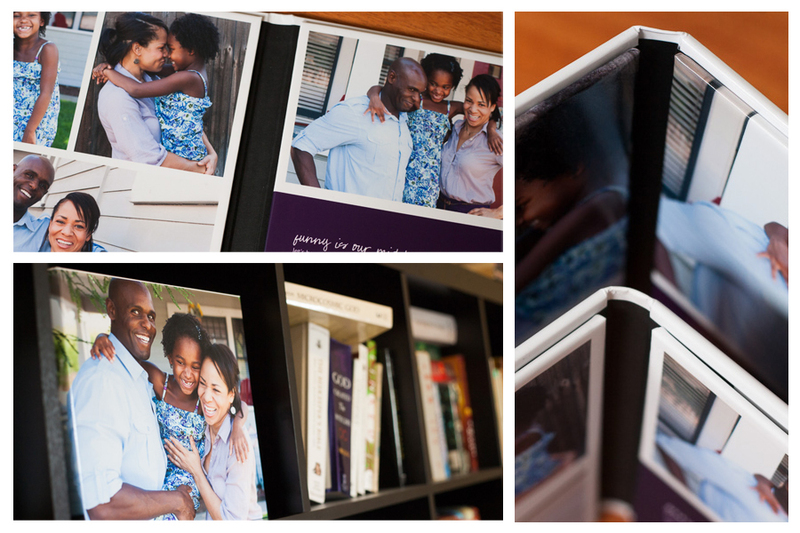 A 4×8 display of your favorite images. Makes the perfect statement and is larger than the Pocket Story Mini Book. 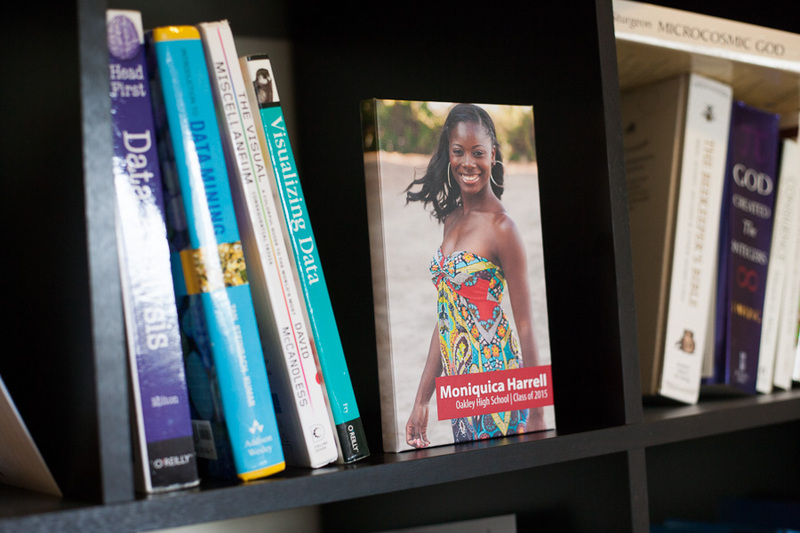 Place this on a coffee table, book shelf, or even bring it with you to show off to family and friends. 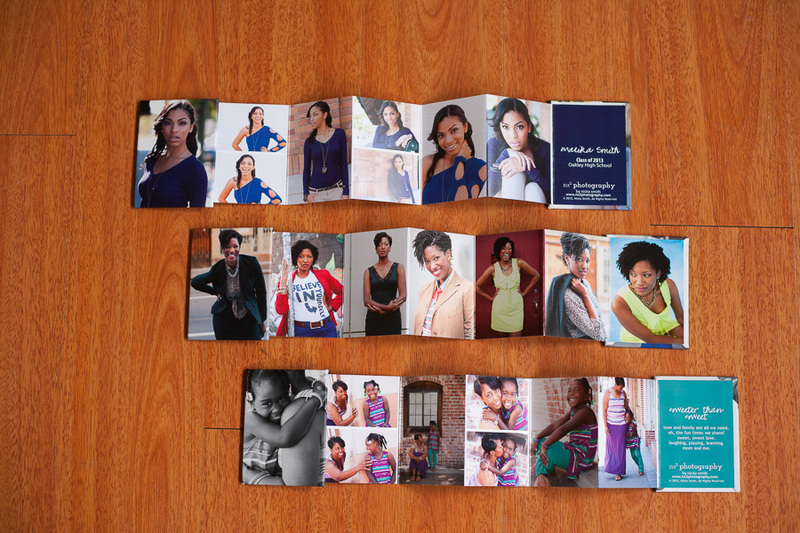 Available in 8×8 (right) or 10×10 (left). Can’t decide on just a few images? 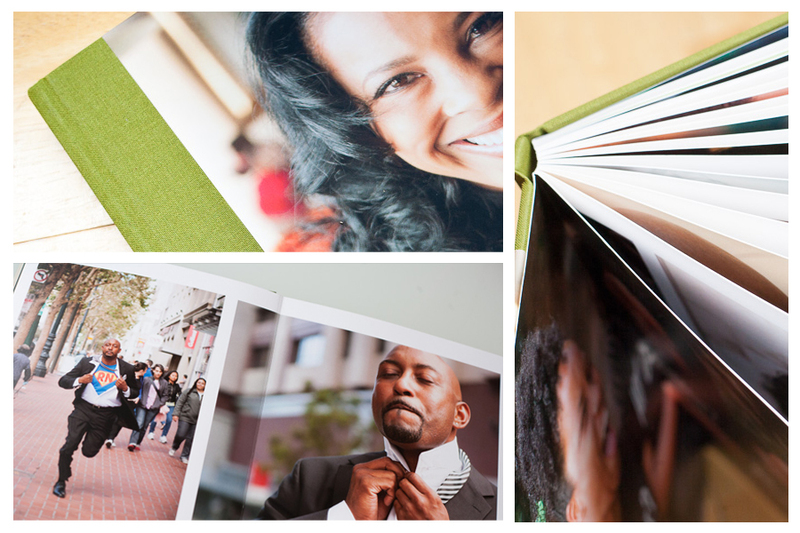 Catalog your experience through a custom designed, high quality album with pages that lay completely flat. 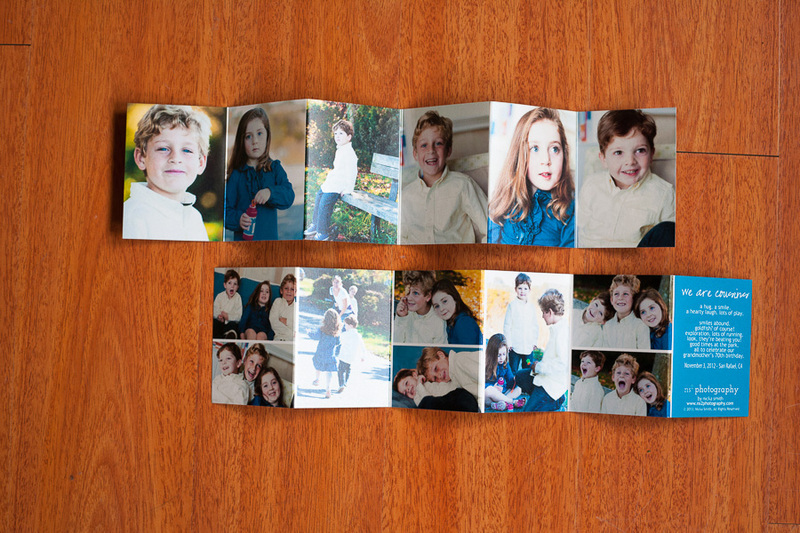 8.5×11, has a wrap around fabric color, and features 12 sides/24 pages. 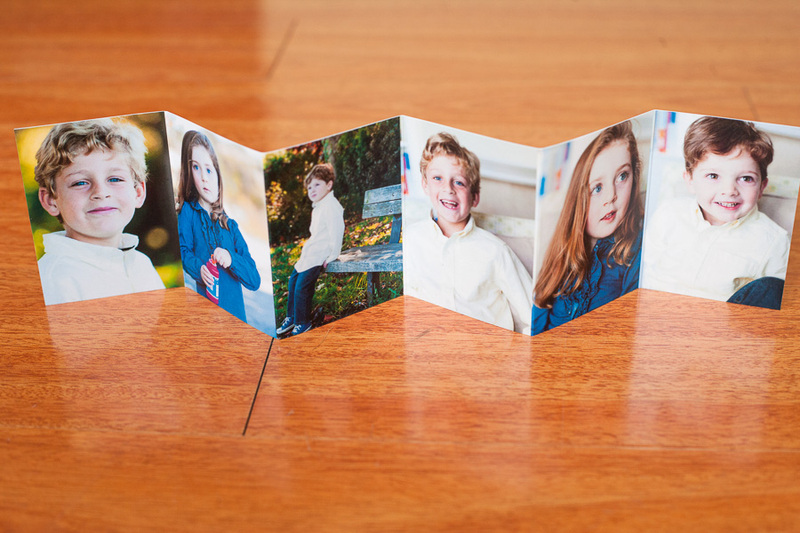 10×10 features super thick felt paper and has 10 pages/20 sides. 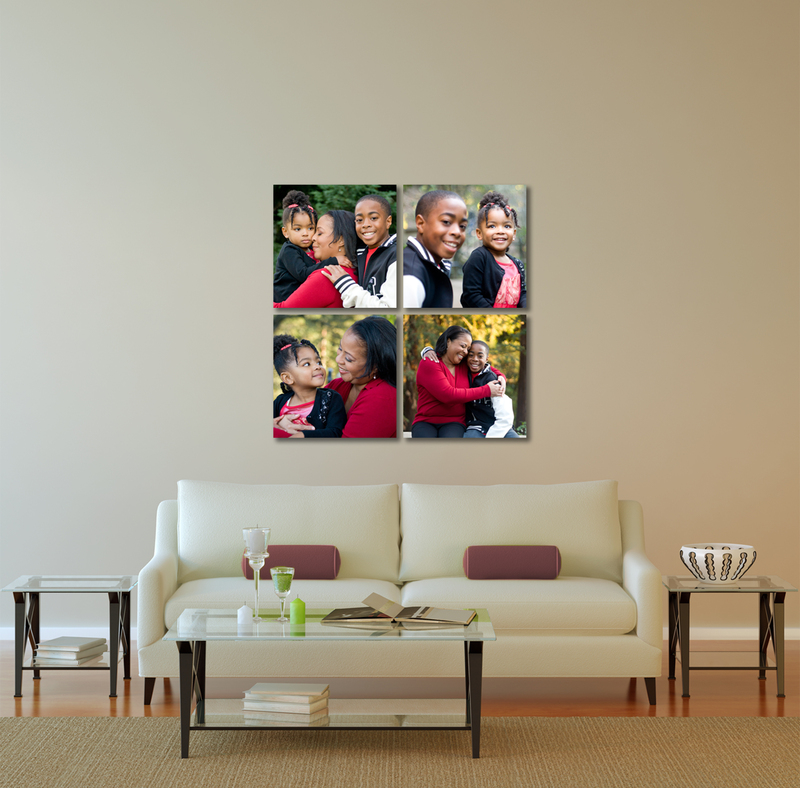 give your living room, kitchen, hallway, or other area some pizzaz with printed canvas prints from your session.